In its 2001 report on global climate, the Intergovernmental Panel on Climate Change of the United Nations prominently featured the "Hockey Stick", a chart showing global temperature data over the past 1,000 years. The Hockey Stick demonstrated that temperature had risen with the increase in industrialization and use of fossil fuels. 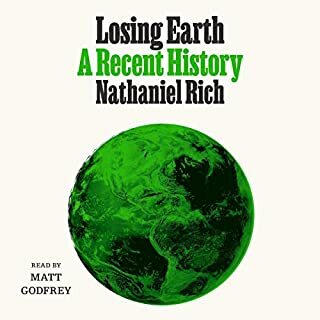 The inescapable conclusion was that worldwide human activity since the industrial age had raised CO2 levels, trapping greenhouse gases in the atmosphere and warming the planet. 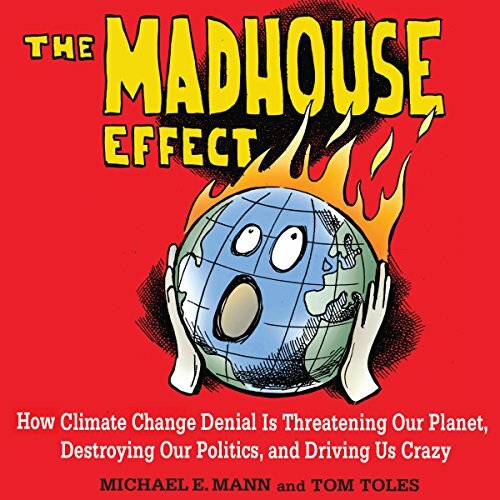 The Madhouse Effect portrays the intellectual pretzels into which denialists must twist logic to explain away the clear evidence that human activity has changed Earth's climate. Mann's expert skills at science communication aim to restore sanity to a debate that continues to rage against widely acknowledged scientific consensus. 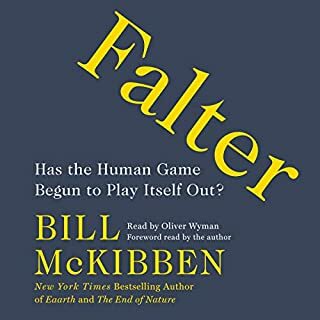 The synergy of these two climate science crusaders enlivens the gloom and doom of so many climate-themed books, and may even convert die-hard doubters to the side of sound science. 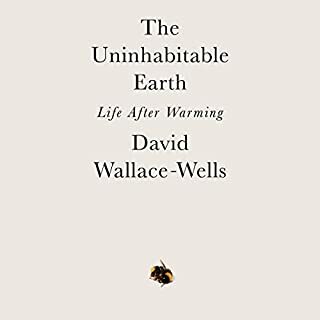 I think this is a good starting point for anyone (like me) waking up to the urgency of climate change and bewildered at the lack of political leadership and progress. Answers a number of questions about why a response had been so slow. For me is just the start of a lot more study, and action as a frustrated citizen. 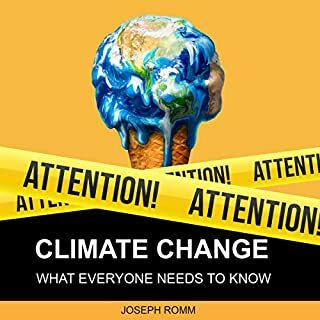 A cogent sensible outline of the issues facing climate renewal and an outline how to address the deep pockets funding political denialism. Start by calling it out. The toons should have been appended as a pdf. His rhetoric outside his parade of horribles validates it. He is a typical leftist who uses his credentials as a scientist to advance his agenda. Where have we seen that before? The FBI, DOJ, and IRS maybe. 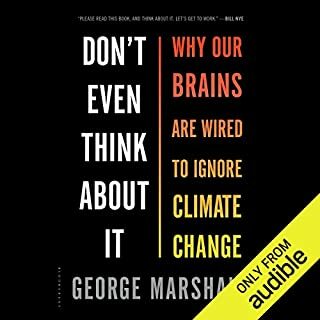 Professor Mann is a leading climate scientist who shares his wisdom in this wonderful book. He goes beyond the basic & common issues in anthropogenic climate change & touches lesser discussed topics such as impact of clouds & ocean circulation. Unfortunately, the narration is poor. Frequent errors are noted, such as "Atlantic" instead of "Antarctic ". Other words are badly mispronounced. Of course the cartoon portion of the book is not available. 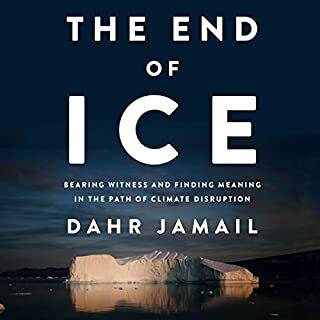 Valuable book for climate activists & anyone interested in current climate science.